Kevin Mlay owner and founder of Natural life Experience. A Safari Company based in Arusha, was born on the slopes of Kilimanjaro in the Marangu region, in 1972. 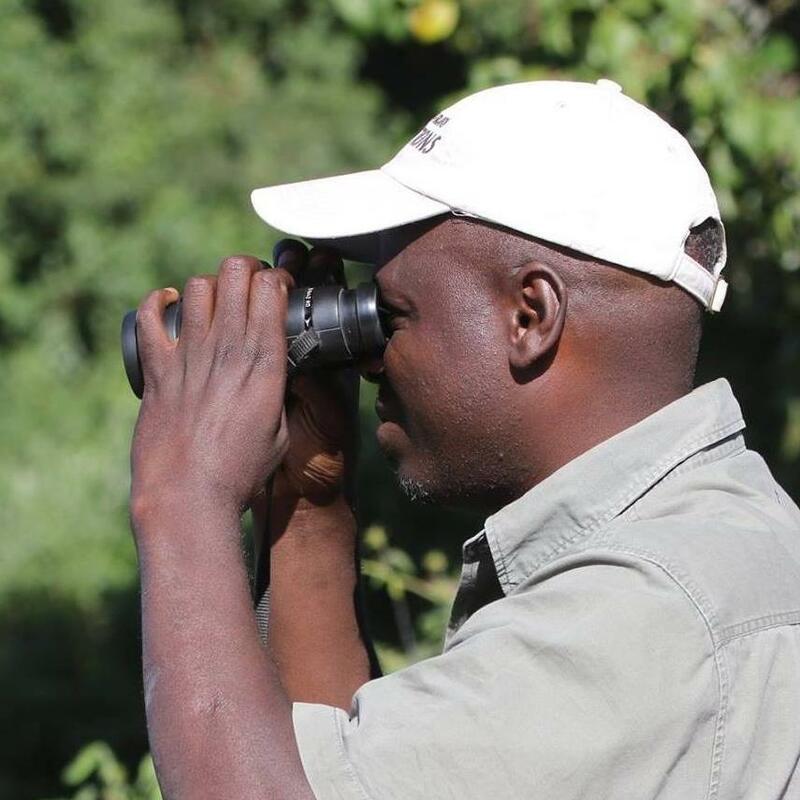 Since 1995, when he first attending an East Africa Natural History Society bird walk, he has made dramatic progress in natural history in general. He worked as a volunteer with Kenya Museums, moving through the Entomology, Ornithology and Botany departments before pursuing his passion for Ornithology, in which he received his diploma.Since then he has been involved in many important studies including being team leader for water bird counts in the Selous Game Reserve, on behalf of the National Museum Department of Ornithology. Amongst Kevin’s many other achievements are his four year stint working for bird author Don Turner at his company, now named Origins Safaris, in Kenya. 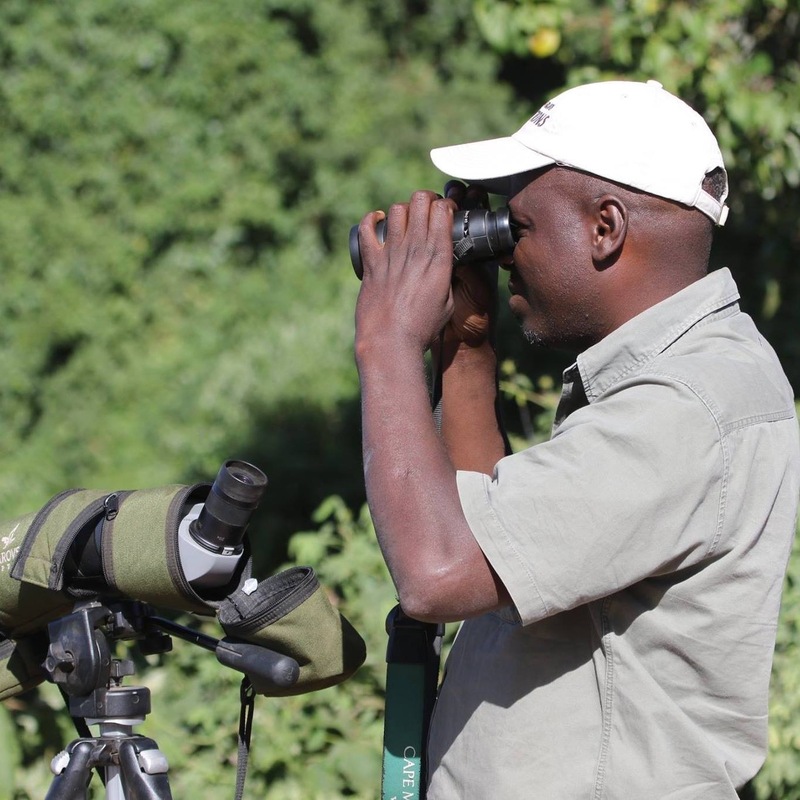 Kevin makes an excellent general wildlife guide and has about 15 years experience in both Kenya and Tanzania. He now resides near Mt Meru, Arusha, with his wife Ruth and son Mkaro. A highlight of his career was spotting a rare mountain vulture known as Lammergeyer, whilst climbing Kilimanjaro.